Asten Isaac at Soca Monarch semi-finals 2018. He eventually went on to the final. ASTEN ISAAC is a man about business. The “young musician” – he did not give his age – has worked over the last eight years to build not only himself as a musician and artist, but also the local creative space. The Arima singer/songwriter, who has graced many stages, including the Soca Monarch finals, is now focused on developing his skill in the administrative aspect of the creative business. To help him do this, Isaac has started Itzabrand (pronounced "It’s a brand"), a subsidiary of his umbrella company Dollar Notes Ltd, which manages the Asten Isaac brand. In an interview at Newsday’s Pembroke Street office, Isaac said, “Itzabrand is the branding aspect of those involved in my team. It is basically an opportunity for me to showcase them, that they themselves have value and should be valued as a brand and should value themselves as a brand. We have 32 female models that work with us. Dancers, photographers, videographers...in the team Itzabrand." The company, he explained, deals with creating content for various clients, both locally and internationally, including writing, production, set development, scriptwriting for ads, and cinematography. Forming this company was part of his holistic picture, he said. Itzabrand is specific to ages 18 to 27, he added. But Itzabrand is not the only programme through which he seeks to strengthen the local creative market. Another is Entertainment Intercol. It is, Isaac said, the first ever national secondary schools talent competition. He founded the programme three years ago, but it was only developed last year. Now with the full approval of the Ministry of Education, as well as the ministries of community development, culture and the arts and sport coming on board as partners, it will start on January 7. “We will start our first phase of the programme then and have all talent available,” he said. “We have five categories: vocalists; instrumentalists; novelty acts, which will include dance, etc; groups smaller than ten which are like duets; then we have groups larger than ten such as ensembles, choirs etc." Isacc plans to “fiercely compete” with negative elements across TT. The competition’s first prize is a 24-seater school bus and the programme will offer $1.2 million in prizes to schools. Isaac’s business background provided a strong platform for his understanding of the business of creativity. He worked in the corporate field for a while, he said, in fields such as auditing, insurance, on-field operations and banking. But Isaac saw the “volatility occurring within the market space, particularly with the Clico matter.” That prompted him to look at “how can we really begin to diversify our economy.” He said he began looking at developed countries and discovered they had models built around culture and the arts. He also believes there has to be a support mechanism that is not just government-focused, which is where businesses and programmes like Itzabrand come in, and sees TT’s culture, intellectual property and creative content as "the new frontier." 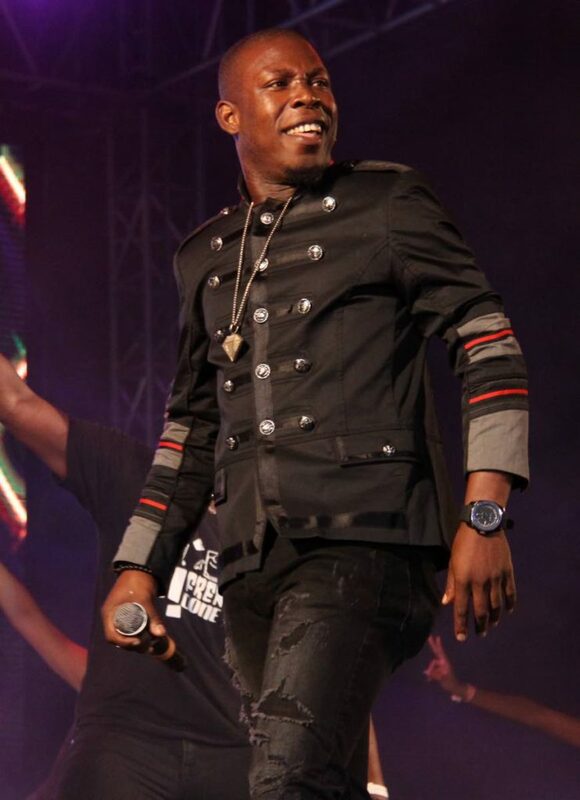 Love Strung, which he describes as a soca ballad. 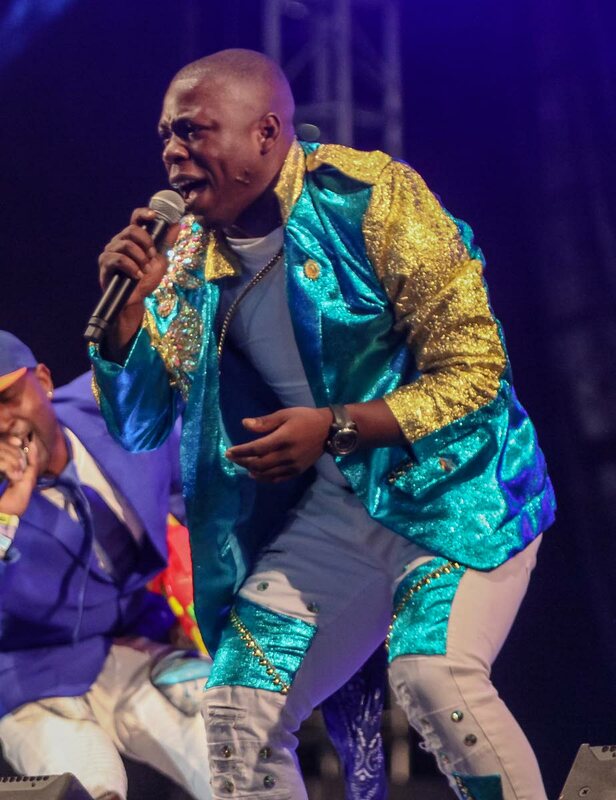 He is also sure to be seen in Carnival competitions such as the Soca Monarch, and plans to bring new Carnival entertainment to communities across TT. Once again he will host his 50-bar tour, held initially in 2018, He and five or six prominent acts go around to bars and perform, leaving a 15-minute segment for new acts to express themselves. Isaac has also developed the TT Creatives Union, started in April with 1,800 members. While there have been steps in the right direction with things like MusicTT, those things were limited, he said. But Isaac hopes to create those limitless spaces for TT's creatives. Reply to "A musician about the business"